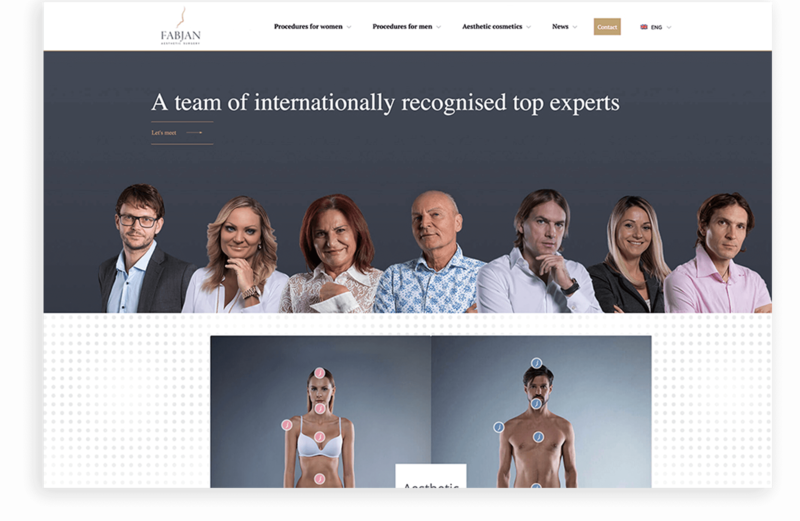 The company Fabjan Aesthetics is one of the leading European companies in the field of plastic, reconstructive and aesthetic surgery. They turned to us with the wish of renovating their visually outdated website and making it more functional and sales-oriented. Our common goal was to create a website that will clearly present all of their services as well as each individual one separately. The website also presents their extraordinary competences in order to encourage their clients to make an appointment with their specialists. 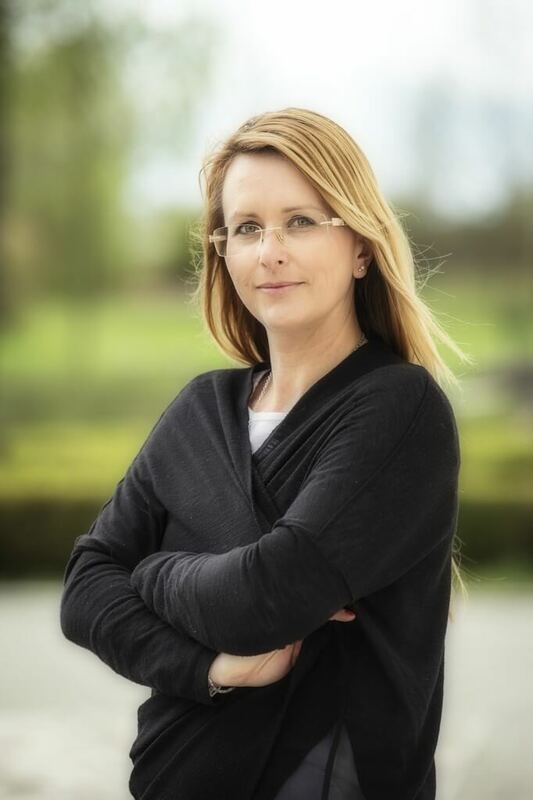 Our common challenge was how to present the user with all the numerous services that Fabjan Aesthetics is offering and how to do that in the most simple and transparent way. 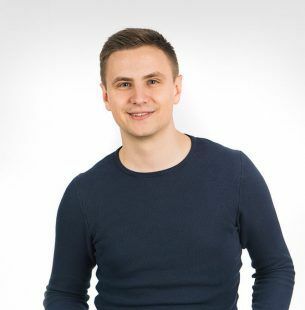 Based on our previous knowledge and experiences, the decision for a “mega menu” was the only useful solution, while their services were categorized into Procedures for women, Procedures for men and Aesthetic cosmetics, suitable for both genders. This way, the user can easily access the services they wish to see, without any additional steps. 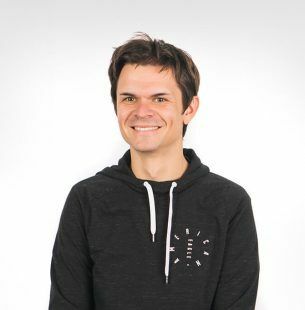 While the homepage offers website visitors a transparent navigation bar where they can access individual services, we offered them another, a more interactive, possibility. Individual services are presented according to the part of the body where the individual service is carried out. This way, the presentation of services is appropriate for various types of users – the ones who know very well which services they’re searching for as well as those who are still just researching their services. A special feature of the website lies in the fact that each set of services is using a different variant of the company’s CGP. The procedures for males are shown in blue, procedures for females in pink, while aesthetic cosmetics are shown in gold. Each individual procedure is accompanied by a photograph, portraying the field of the procedure, followed by its short description in icons and some basic information about the procedure – duration, hospitalization, type of anesthetic, recovery time before going back to work or before returning to sports activities. What follows is a more precise description of the procedure, where the long text has been divided into smaller segments and given a more dynamic form, which attracts the reader. 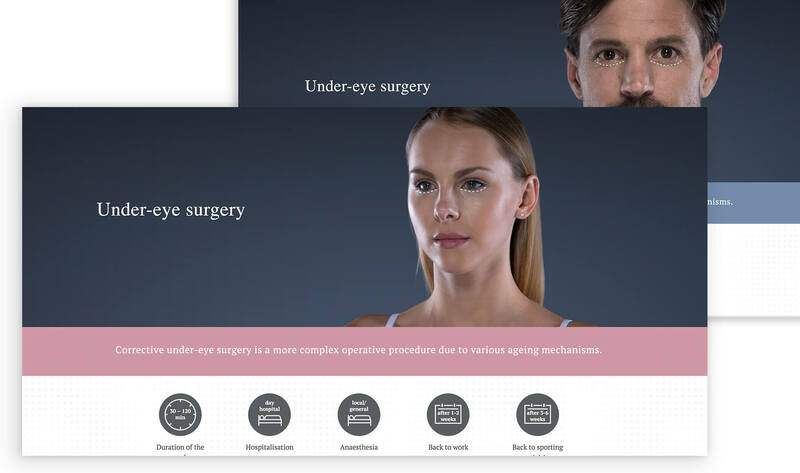 Aesthetic surgery Fabjan offers its website visitors numerous opportunities and ways to contact them. 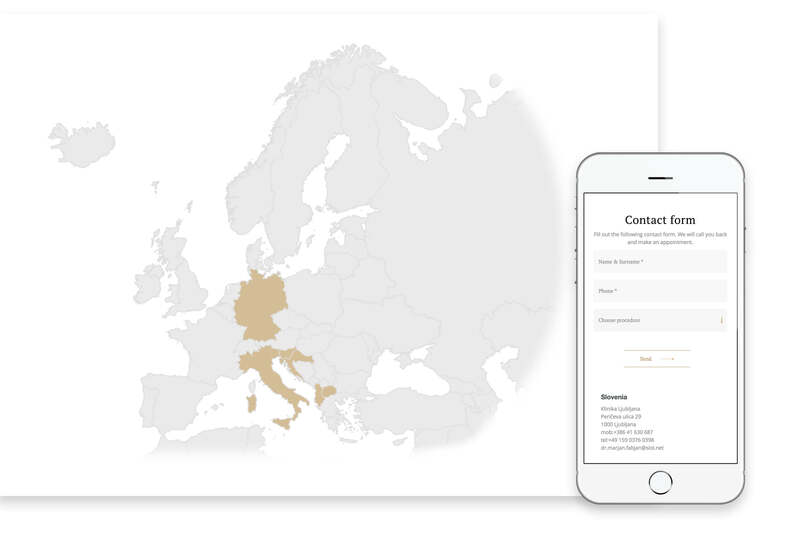 We’ve highlighted their phone number, email address, people can contact them via Viber or Whatsapp or they can send them a message through a contact form. 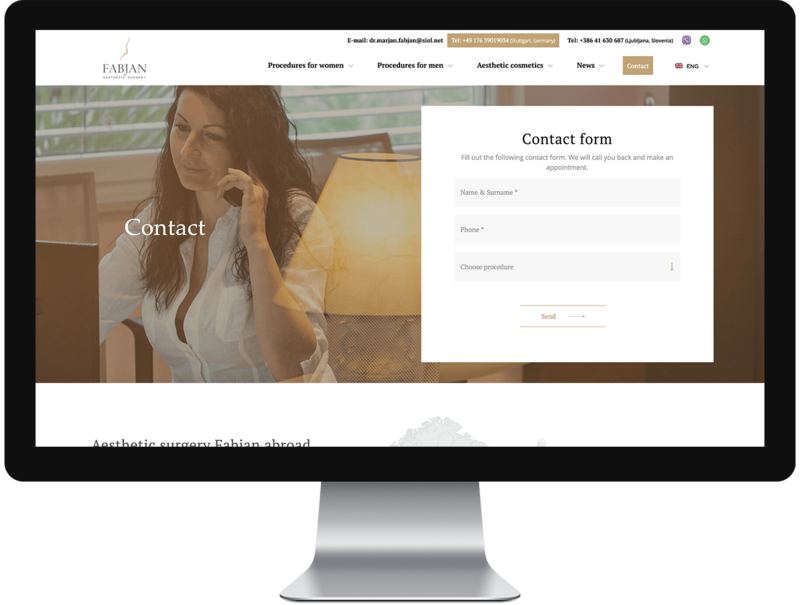 Making an appointment online allows the staff of Fabjan Aesthetics to get various information from the prospective clients about the selected service – whether it’s self-funded/through a referral (including all the information about the referral), the chosen term (available terms can be filtered according to the selected location and doctor), personal information that Fabjan needs for evidence, while the last step is confirming the appointment. It’s simple and easy to reserve the term that suits the client most. Before the renovation of the website, we’ve set ourselves quite a few goals, which were also successfully carried out. The website was visually changed and it is now in line with the level of services they provide. For the user, the website is functional and informative – the user can learn a great deal about the individual services/procedures, while making an appointment requires only a few simple clicks. The number of submitted inquiry forms increased for 58.48% through the website, which proves that our goal to make the website more sales-oriented was successful. 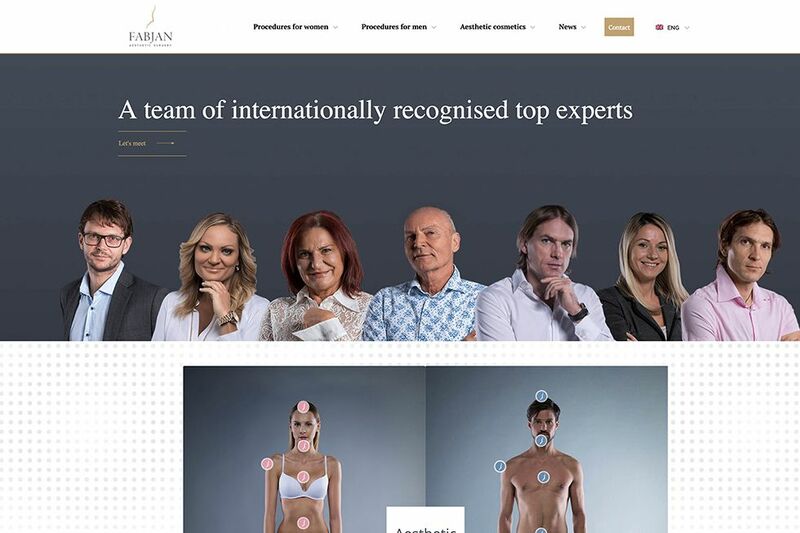 As a successful company in the field of cosmetic surgery, Aesthetics Fabjan needed a completely renovated website in order to present ourselves to the foreign European markets. 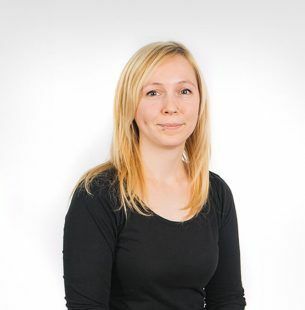 In Optiweb, we found amazing interlocutors, the appropriate expertise, responsiveness and kindness – not only in the phase of building a strategy and designing and developing a website, but also in the phase of online advertising, where their role of advisers was (and still is) more than vital.